Celebrate women in the film industry through screenings, awards conversations and a panel with our Sisters of Cinema. 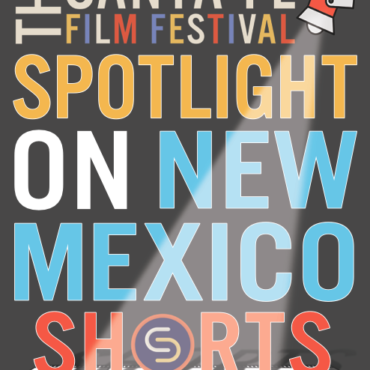 Celebrate NM made films through screenings, awards and a panel with top industry filmmakers living and working in New Mexico. 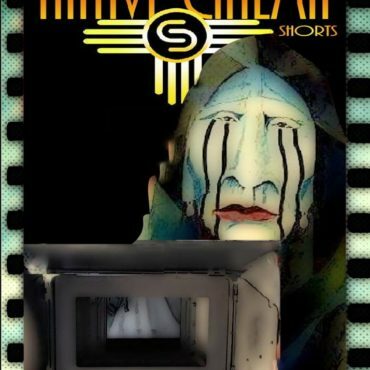 Celebrate Native Cinema through screenings, awards music and conversation. 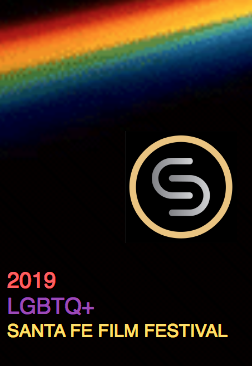 Celebrate the LGBTQ+ community through screenings, awards and conversation. 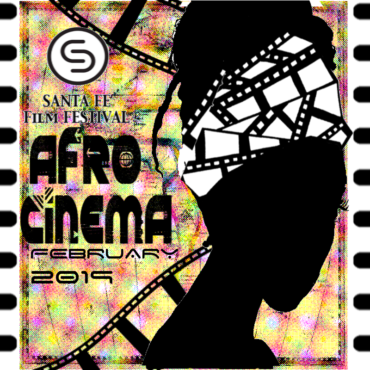 Celebrate Afro Cinema through screenings, awards and conversation. 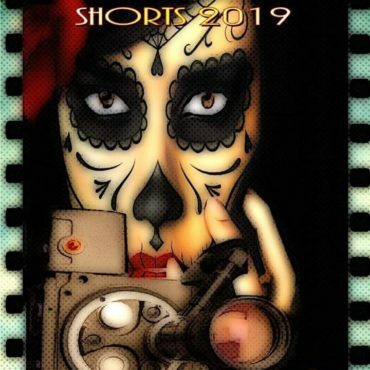 Celebrate Latin Cine through screenings, awards and conversation.